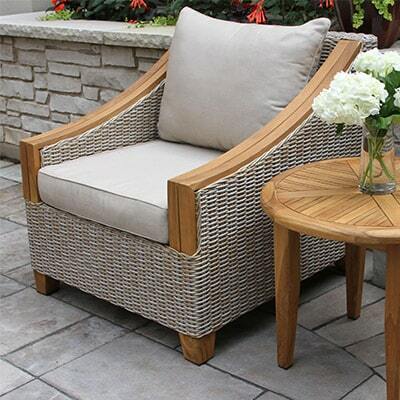 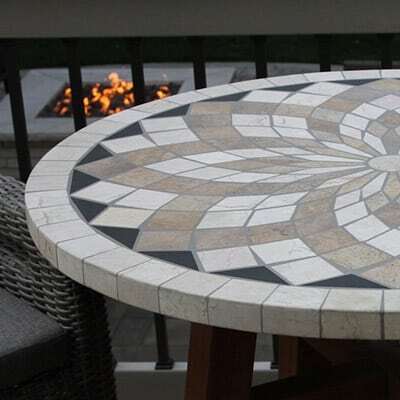 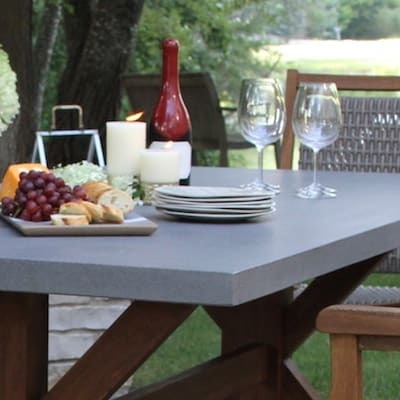 The Outdoor Interiors Grey Wicker and Eucalyptus Hardwood Bench provides warmth in any patio, porch and garden setting. 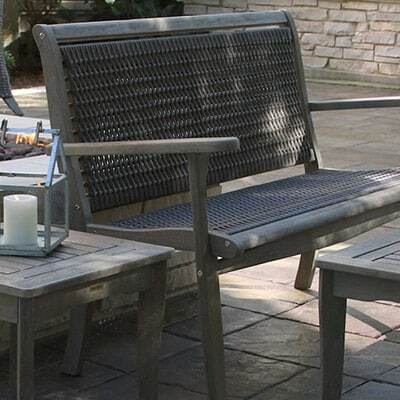 Being on trend, we have designed this bench with our comfortable and carefree driftwood grey textured HDPE all-weather woven wicker. 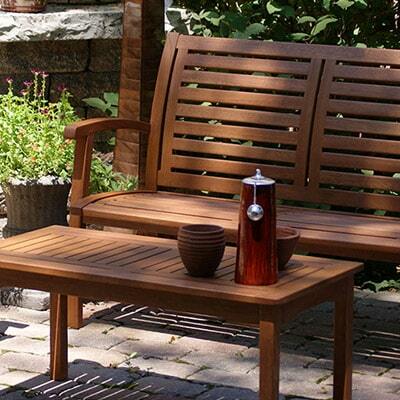 This sturdy bench features a stylish frame design and is a complimentary piece to our matching lounger and rocker.